4 things I wouldn't be without and always use. 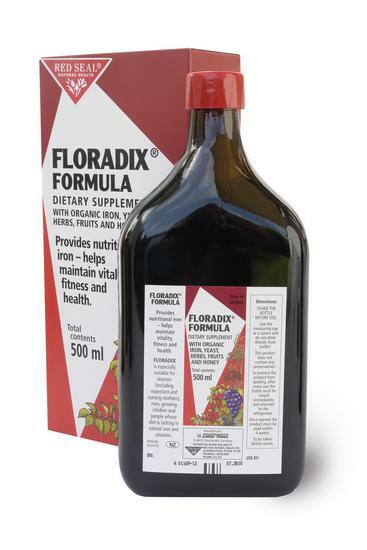 Floradix is an Iron tonic made from fruit. I used to give it to my children and my husband after an illness or id they were just worn out or run down. 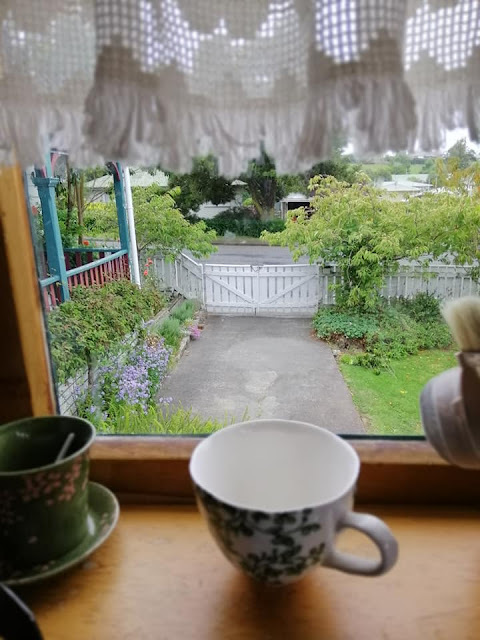 If taken morning and night as recommended, I always found my energy and vitality was restored within less than a week. EACH 10ML=1/2 MEASURING CAPFUL CONTAINS: 5.95g Aqueous extract from: carrots, nettles, spinach, quitch roots, angelica roots, fennel, ocean kelp, african mallow blossom, orange peel.3.24g Fruit Concentrate of: pears, red grapes, blackcurrants, oranges, blackberries, cherries, beetroots.1.17g Aqueous extract of: iron fed yeast with absorbable iron 7.5mg and added thiamine (vit B1) 1.0mg, Riboflavin 0.9mg, Vit B6 0.5mg, Vit B12 0.6mcg, Vit C 10.0mg. 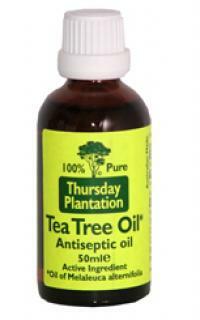 - Tea Tree oil is one of the best things everyone should have in their homes. Its the first defence against allsorts of insect bites (especially mosquito - which can easily become infected), cuts from rose thorns etc. I'ts also great for pimples/acne and helped my teenage son immensley. Its a natural antifungal, antibacterial, antiviral, anti-infection oil. It is effective against many types of infestations and is not just soothing and disinfecting, it is capable of penetrating into the lower skin layers with its anti-inflammatory, disinfectant, analgesic (pain killing) and cicatrizant (wound-healing) qualities. It helps the skin to heal by encouraging the formation of scar tissue. 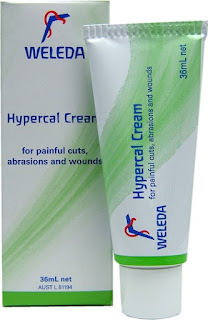 All weleda products are excellent, but I find this ointment to be exceptional. I've used their Arnica ointment for bruises and sprains etc and also Combodorum gel for colds (rub on chest). Hypercal ointment is a traditional, herbal product to help soothe and heal painful cuts, superficial wounds and abrasions, an essential part of any first aid kit. I dress cuts by cleaning first, then a light wipe of t-tree oil, followed by some hypercal ointment on a bandaid. On a graze I would just use hypercal ointment.